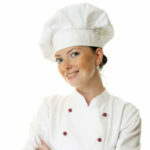 Hi Lolly Jane readers, its Aimee from Like Mother Like Daughter. The weather is warming up, its official spring and I’m ready for all things summer! This summer will be my son’s first time camping and I can’t wait to take him. And camping means — bonfires and s’mores! 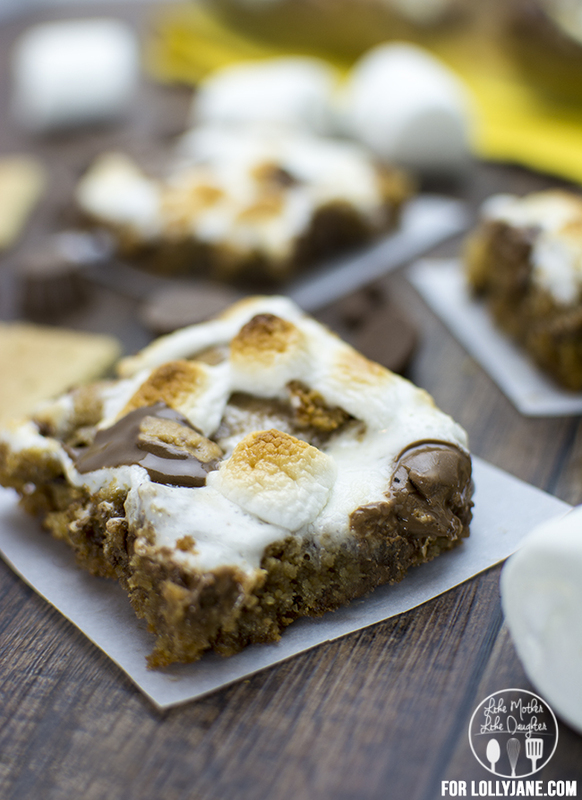 These s’mores peanut butter cookie bars are almost as good as roasting s’mores over the fire. But now in addition to the great tastes of chocolate, marshmallow and graham cracker – we’re adding in peanut butter and making it all into a delicious cookie bar!